When it comes to managing something as important as the insurance claims in your eyecare practice, many people can be protective of the process because it is tied directly to their revenue. As a practice owner, it's good to keep an eye on the processes that are making your practice money, but being successful at managing your practice's claim cycle is a full-time job in itself and requires a high level of expertise to keep the cycle rolling along effectively. If you or your biller is feeling overwhelmed with the workload, or you think you aren't managing your claim cycle to the highest potential, it might be time to consider a third-party service to help relieve some of the claim filing burden, and to get more money into your practice, faster. First, let's look at some of the common reasons why practices make the switch from in-house to an outsourced revenue cycle management service. 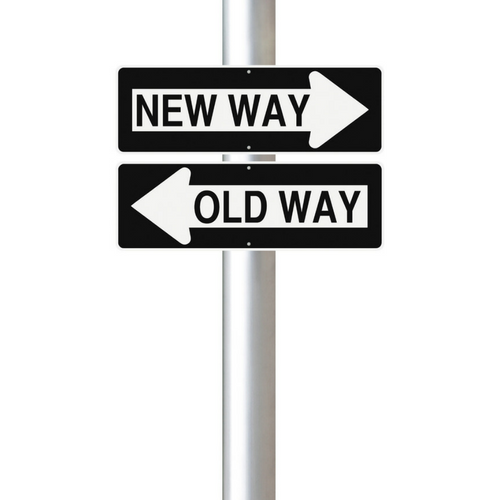 Lack of Claims Knowledge: Insurance is a complicated topic, and changes are made all the time - it's hard to keep up! In a busy practice it can be challenging to find the time to stay educated on the latest updates from the government and payers. High Employee Turnover: If you lose the only biller in your eyecare practice and it takes a few weeks to find a new one, your claims (and profits) are going to suffer. Someone in your practice will have to find the time to pick up the slack and file claims, and there is a good chance that whoever takes this on is going to struggle if it's not in their wheelhouse. Limited Capacity: New claims come in every day, and denials and rejections flow into your claim cycle as well. Depending on the size of your practice, relying on one person to take on this entire job might be too big of a load to keep up with as you grow. No Transparency: In order to make better business decisions for your practice, you need to have data-driven information to make those smart decisions. Many practice's managing their claims in-house don't have the tools that give them access to sophisticated reporting and analytics on their claim processes. The previous claim management challenges we listed can be relieved with help from a revenue cycle management service. Here's how. Vast Knowledge of the Claims Process: A third-party service that specializes in optometric billing is going to have a team of experts submitting your claims and working them through the entire cycle to ensure payment. These teams live and breathe claim filing, so staying up to date with all the details is all a part of the job! Relieves Employee Dependency: Outsourcing your claim management will put your mind at ease that you don't have to constantly worry about your biller quitting, going on a long vacation, or getting a new hire up to speed. Unlimited Capacity: A revenue cycle service is going to give your practice unlimited capacity for growth, without the worry of how you'll keep up with the claim workload at your practice grows. Valuable Reporting and Analytics: You should get in-depth reporting on all the ins and outs of what's going on with your claim cycle. 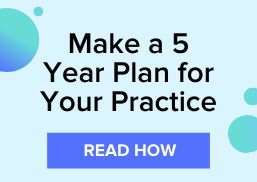 When you make the decision to trust a service to take over this part of your practice, you'll want to be able to see that what they are doing is having positive effects on your practice and reimbursements. It can be intimidating to think about letting go of your claim management process to someone else, but the benefits you'll start seeing right away will help put your mind at ease and allow you to take a hands-free approach to managing your claims. Download our latest eBook, The Definitive Guide to Making More Money on Claim Reimbursements.